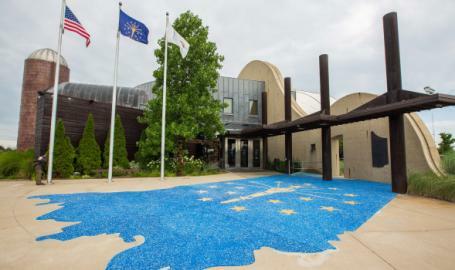 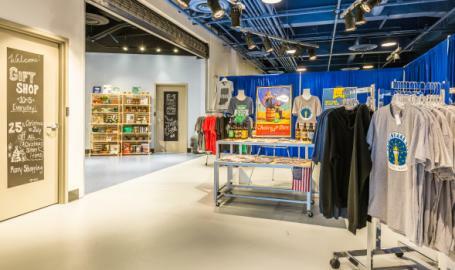 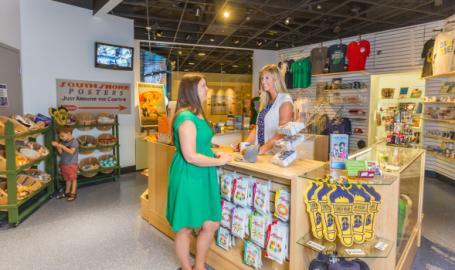 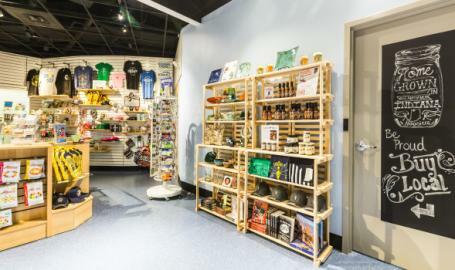 Right off of I-80/94 and Kennedy Avenue south, the Indiana Welcome Center is home to the South Shore Gift Shop. 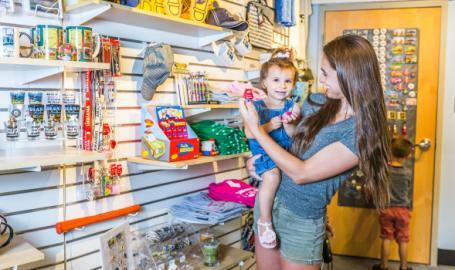 The gift shop includes vintage South Shore Line posters, "A Christmas Story" movie memorabilia, Albanese gummies plus Indiana and Chicago postcards, mugs, key chains and much more. 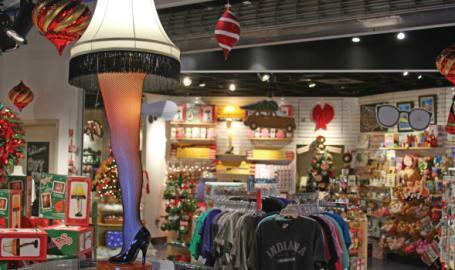 Visit during November and December to see the annual "A Christmas Story" Comes Home exhibit!